The Australian Regional Tourism Convention (ARTC) is a must-attend event for local councils, regional tourism organisations, tourism professionals and business and government personnel who wish to contribute to the future of regional tourism in Australia. ARTC19 will uncover the big challenges for our regions, and they’re big, and explore what is required to compete in an increasingly competitive global market. What do mega trends and disruption mean for tourism in regional Australia and what opportunities do they create for you? 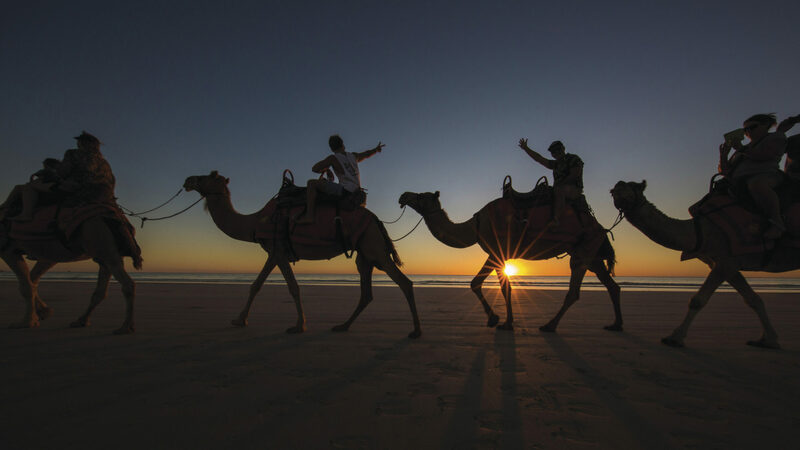 This year’s convention theme is ‘Getting ready for the spotlight’ – Is regional Australia finally a genuine part of our national tourism agenda, and are we ready? Early-bird registrations will open online in April with a call for papers to be distributed soon. Go where the world’s still wild, in a wilderness landscape full of breathtaking scenery, remarkable history, gourmet produce and the world’s cleanest air. Cradle Mountain is our region’s gem, and the Cradle Coast spans the distance from Cradle to the coastlines of the north and west of Tasmania, as well as King Island. From bustling rural cities to village life or a secluded hamlet by the beach, there’s that special somewhere for everyone. The region presents significant opportunities across a diverse range of industries from advanced manufacturing, agriculture, forestry, mining, retail and tourism to the rapidly expanding renewable energy and agri-tourism sectors. Commerce and industry in the region are supported by outstanding infrastructure including a network of highways and roads, a number of ports, including Tasmania’s largest port at Burnie, and two regional airports serviced by major and regional commercial airlines. 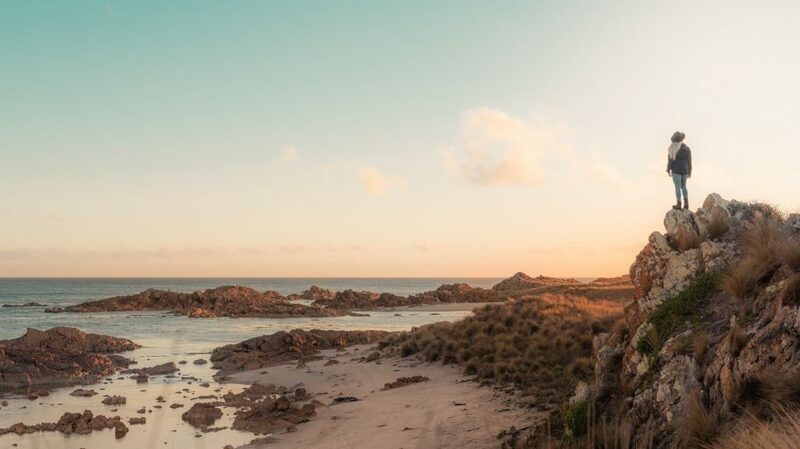 Find out more about Tasmania’s Cradle Coast here.